Apple co-founder Steve Jobs died Wednesday after battling cancer and related conditions for seven years. He was 56. Jobs, who reigned as Apple CEO for 14 years, resigned his post in August 2011 and was replaced by Tim Cook, who previously was the company’s Chief Operating Officer. Jobs, in turn, was elected as chairman of Apple’s board of directors. 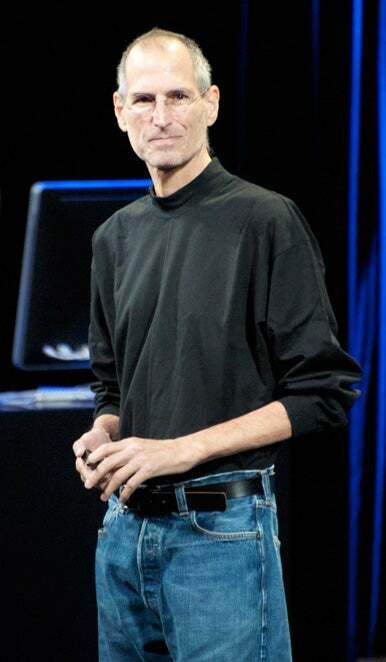 Steve Jobs passed away Wednesday at 56. Here's a look back on his legacy. Jason Snell remembers Steve Jobs, his life, and what he meant to all of us.